Floris Frederik Martijn, Prince of Orange-Nassau, van Vollenhoven, was born in Nijmegen on 10 April 1975. Prince Floris has three brothers: Prince Maurits, born in 1968, Prince Bernhard, born in 1969, and Prince Pieter-Christiaan, born in 1972. After leaving school, Prince Floris spent a year abroad studying foreign languages, including Spanish. He went on to graduate in Dutch law from Leiden University in 2002. Prince Floris married Aimée Söhngen in Naarden on 20 October 2005. The couple have two daughters and a son: Magali, born in 2007, Eliane, born in 2009, and Willem Jan, born in 2013. The family lives in Wassenaar. Since 2014 Prince Floris has worked for Gimv, a Belgian publicly traded investment company, where he heads the Dutch team. Prior to 2014 he worked at KPMG Corporate Finance, specialising in the Oil&Gas sector. He was also sector head at Deutsche Bank and Relationship Banker for ABN AMRO Corporate Clients in the Telecom, Media and Technology sector. In both capacities he worked with a range of different businesses. Floris studied corporate and criminal Dutch law at Leiden University and worked for the Public Prosecution Service for five years after graduation. The Prince is a member of the board of the Eendracht Sailing Ship Foundation and the Richard Krajicek Foundation. 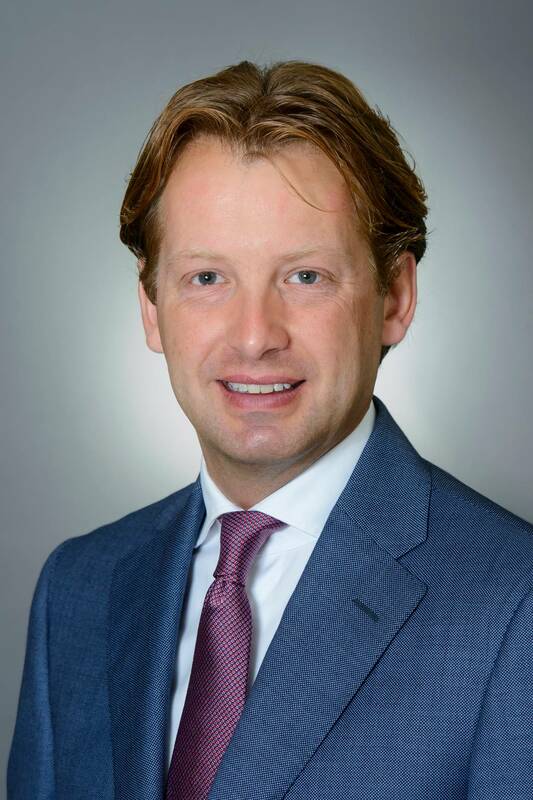 He is also member of the supervisory board of Victim Support Netherlands and Member of the Management Board of the Crown Domains.